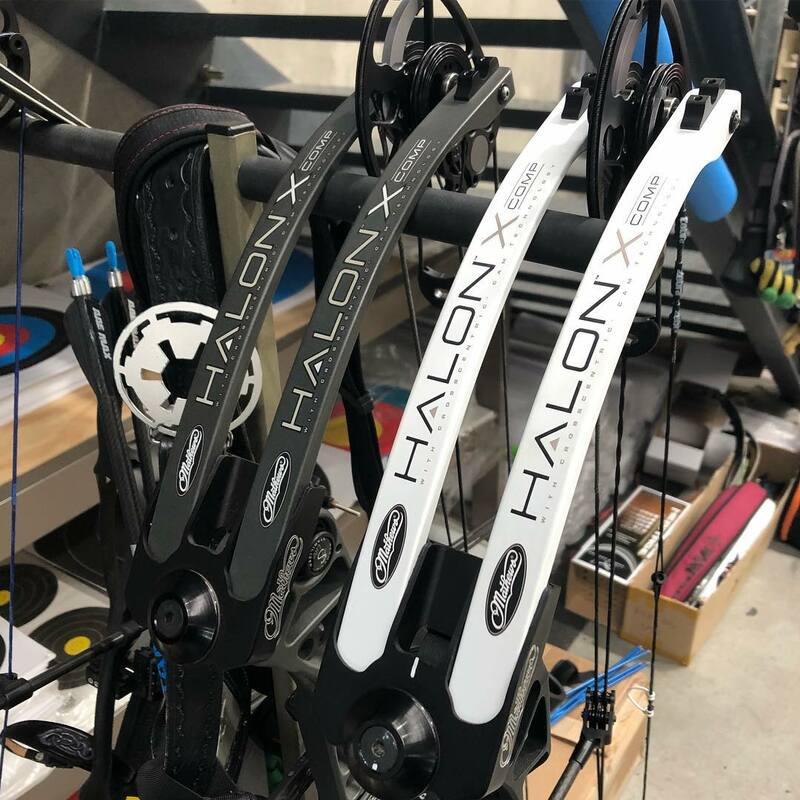 The HALON X Comp is our most versatile target bow to date. Featuring a new generation of the perimeter-weighted Mini-Crosscentric Cam and our highly efficient AVS technology, the HALON X Comp produces speeds up to 330 feet per second. A true-center nocking point ensures straight and level nock travel, further enhancing shot-to-shot consistency. At 37 inches axle-to-axle, a 7 inch brace height and a peak draw length of 32 inches the HALON X Comp is designed to accommodate long draw archers and provide optimal stability. It also comes standard with our industry-leading Harmonic Damping to reduce post-shot vibration. The new perimeter-weighted Mini Crosscentric Cam™ is designed to incorporate the accuracy of NO CAM™ ST Technology, and the power of AVS Technology – the Mini Crosscentric Cam™ employs a partially concentric string payout to produce precision and speeds up to 330 fps. Archery’s most decorated Champion is showing no signs of slowing down. Beautiful bow!! 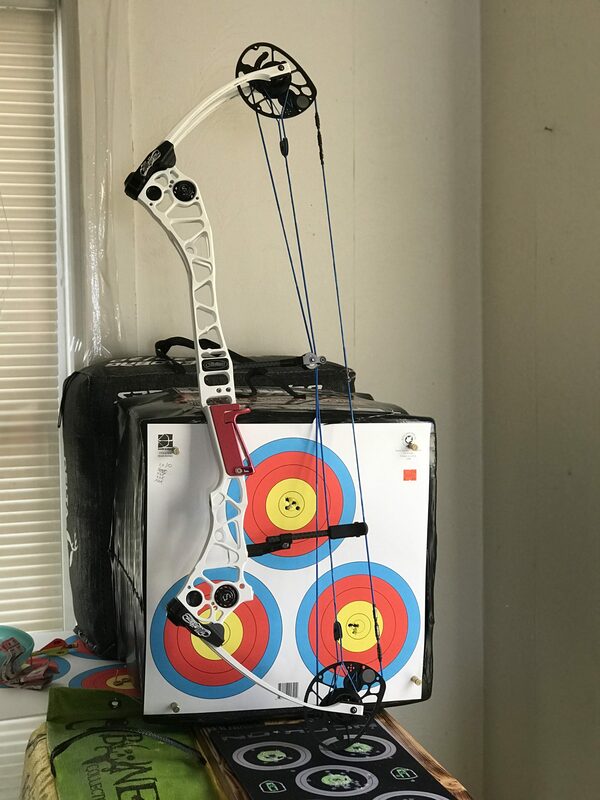 Great for 3D and target archery absolutely love mine!!! Been shooting the Halon X Comps for over 2 years now and just love them. Easy to draw. Holds great and just wants to put arrows where I aim them every time. In all that time with the number of arrows put through them nothing has moved out of place and the bows still shoot perfectly.